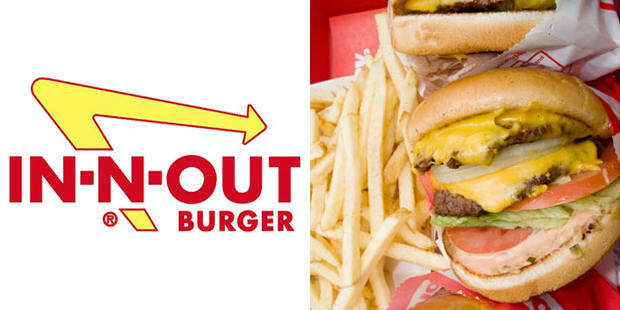 Up until 2000, the venerable L.A. burger spot had never expanded outside of California (and Las Vegas), but this decade saw it parlay cult status into a Southwestern regional force with new locations in Nevada, Arizona, and Utah. This is is all well and good, but the fact that even New Yorkers know what "4x4 Animal style" means should be a tip that the brand's got power beyond its patties. Oh, and everything there tastes AWESOME. The chain prints tiny Biblical references on its wrappers and cups. It's cool, we guess- cheeseburger's aren't kosher anyway.